Certain medications to treat attention deficit hyperactivity disorder (ADHD) may increase the risk of psychosis in young adults, a study published in the New England Journal of Medicine Thursday found. 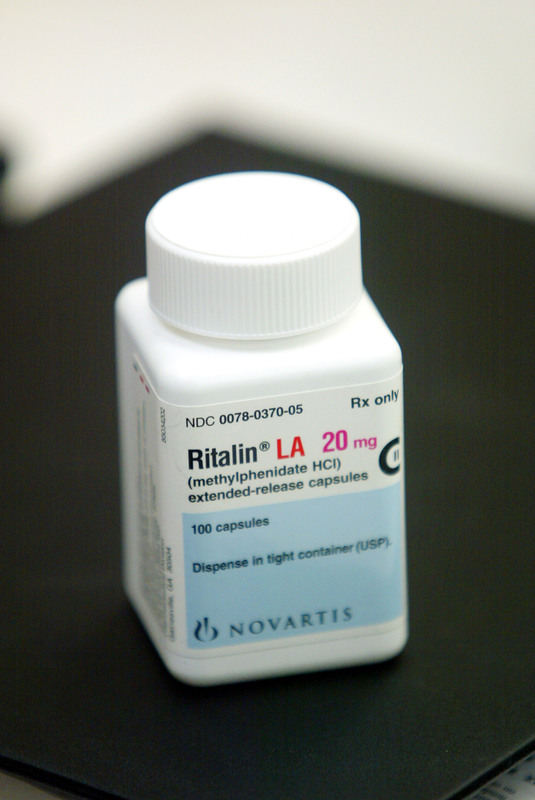 The study found that teens and young people taking amphetamines like Adderall and Vyvanse were at a higher risk of developing psychosis than those taking methylphenidates like Ritalin or Concerta, reported the Atlanta Journal-Constitution. Psychosis is a severe mental disorder that causes a person to break with reality, causing paranoia and even hallucinations. The study examined insurance claims of more than 220,000 ADHD patients between 13 and 25 years old who began taking amphetamines or methylphenidates between Jan. 1, 2004 and Sept. 30, 2015, reported AJC. While only 1 in 1,046 patients who started treatment with methylphenidate developed psychosis, one out of every 486 patients who started treatment with amphetamine developed it. Moran pointed out that “people who have been on a drug like Adderall for a long time, who are taking the drug as prescribed and are tolerating it well, are not likely to experience this problem (psychosis),” according to AJC. She also would take family history into account when prescribing Adderall and avoid prescribing it for patients who may be at a higher risk of bipolar disorder because of their genetics, reported CBS News. Medication is not the only way to treat ADHD, which patients can combat with behavioral therapy as well. The American Psychiatric Association estimates that roughly 5 percent of children have ADHD, according to the Centers for Disease Control and Prevention website. In fact, more than 10 percent of American children had ADHD diagnoses in 2015 and 2016, which is nearly double the amount of diagnoses between 1997 and 1998. Some researchers say it is not all bad news that the percentage of diagnoses has grown. That is because premature babies are more likely to develop ADHD and an increase in ADHD diagnoses could go hand-in-hand with an increase in premature baby survival.